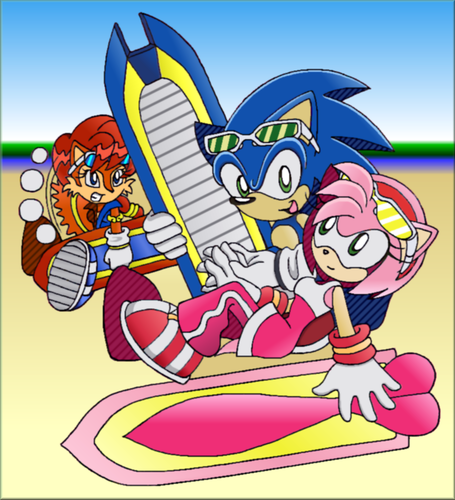 Sally on Sonic Riders? 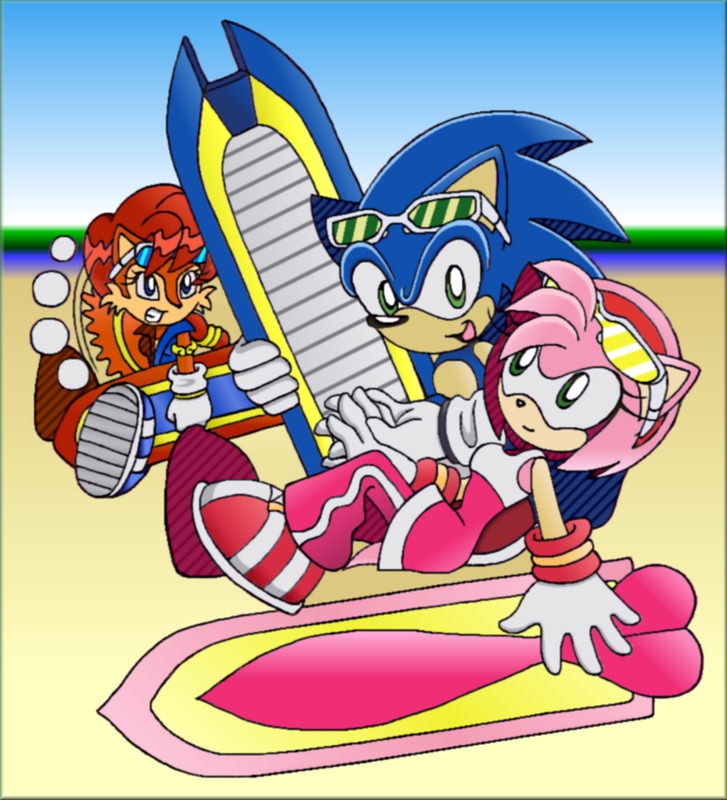 哈哈 Sonamy pic. its funny. HD Wallpaper and background images in the 刺猬索尼克 club tagged: sonic hedgehog amy sally.